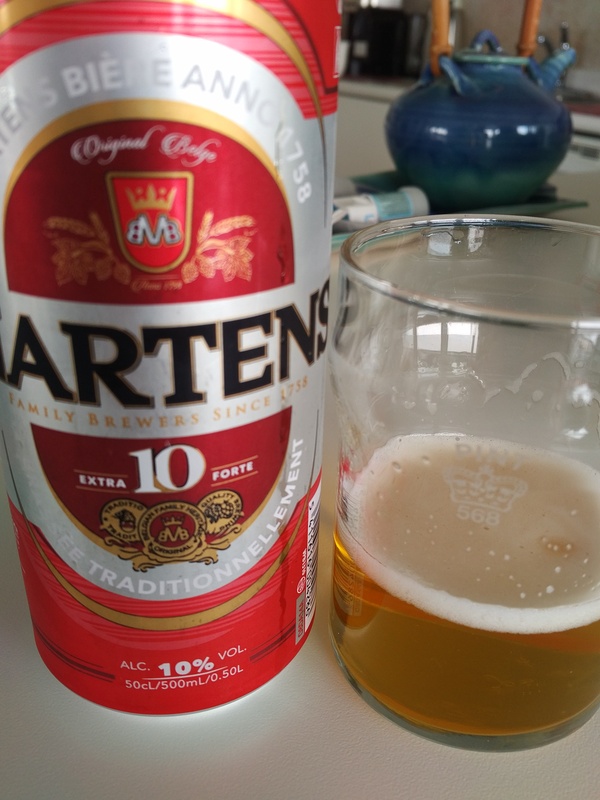 This is a 10% ABV pilsener made by Martens, an eighth-generation, family-owned brewery in Bochult, Limburg on the northern edge of Belgium. The lineage dates from 1758 and you can hear the interesting story (in English) in their website. The production is sizeable and not being an international giant, they enjoy a position, clearly well-earned, of favourite son in the country. Of course, pilsener in normal strength range is the main seller. Martens specializes in different strengths for this category – not less than seven, from 3% to an amazing 16.2%, but the norm is the premium at 5.5% or one of the iterations a little lower. A 5% version is available at LCBO, while The Beer Store carries the 10%, also called Extra Strong in some markets. At least according to the label it’s malt, hops, and sugar (probably glucose). I like the clean, malty taste and absence of a corny tang or dry starchy finish I associate with corn or rice adjunct beers. It’s surprisingly good, on the sweet side with alcohol showing of course but mineral, Noble hops operating in the background. The strong ethanol contributes to the taste and body in this case, as in a good vodka. Normally I’d add sparkling water to cut it 50/50 but enjoyed a small glass on its own. It would make a good alternative to wine for dinner. 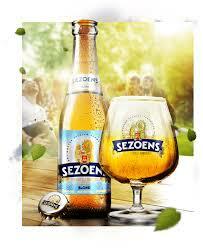 The brewery also makes a range of other beers including an India Pale Ale, an abbey style, and dry-hopped Sezoens.